In a day and age where the internet makes us privy to the minutest of information about the most inconsequential things (case in point – what Donald Trump thinks – about anything) I was quite shocked to find that there are virtually less than a thousand words total on the whole “WORLD WIDE WEB” that speak of the life and accomplishments of Weyzero Mulumebet Emeru – The Mother Of African Aviation. 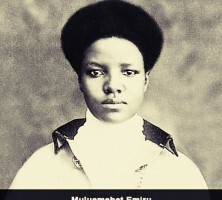 Having spent hours researching her life and career, I have to say I have more questions than answers and I hope in time I will be able to learn more about my newly discovered “shero” Weyzero Mulumebet Emeru. Muluemebet Emiru from Ethiopia is Africa’s first female pilot. She commenced her flight training in 1934, however, her flying career though was cut short by the Italian invasion of May 1936 and it is believed she never soloed. She is also recognized as Ethiopia’s first licensed female driver having attained her driver’s license in 1934. Muluemebet trained alongside six other Ethiopians on a French model as well as an English Tiger Moth plane. It is believed that it was these students who contributed to the birth of Ethiopian Airlines. 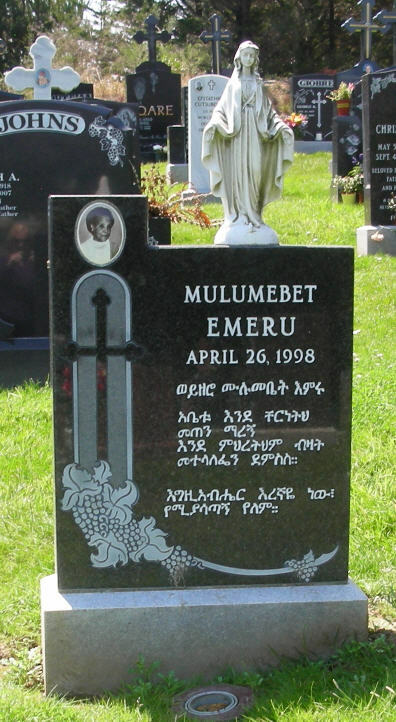 Sadly Muluemebet Emiru passed away on April 26, 1998.